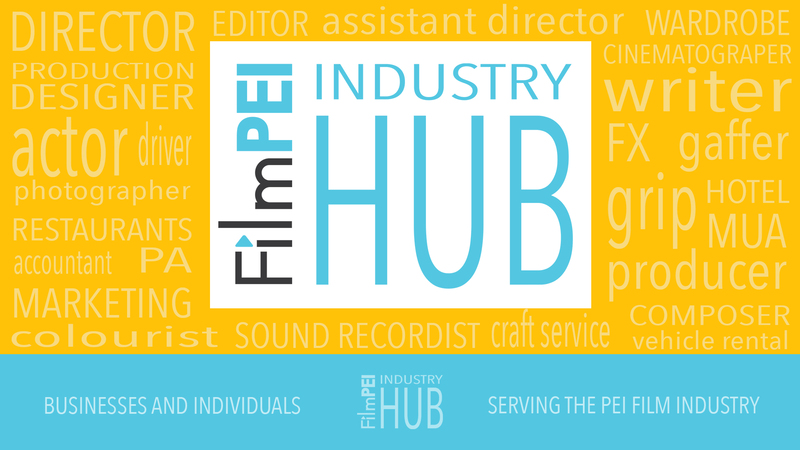 Besides our Film4Ward Program, FilmPEI provides special production assistance through free equipment and edit suite rentals to members and community organizations. Requests for production assistance are accepted year round. Please contact director@filmpei.com with your needs. All granting decisions are made by the FilmPEI Board of Directors.